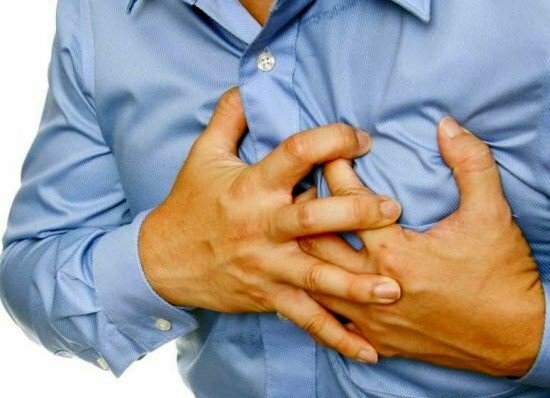 Angina is a very common sign of any heart disease and it is caused by the supply of a less sufficient oxygen to the heart, leading to extreme pain in the chest. 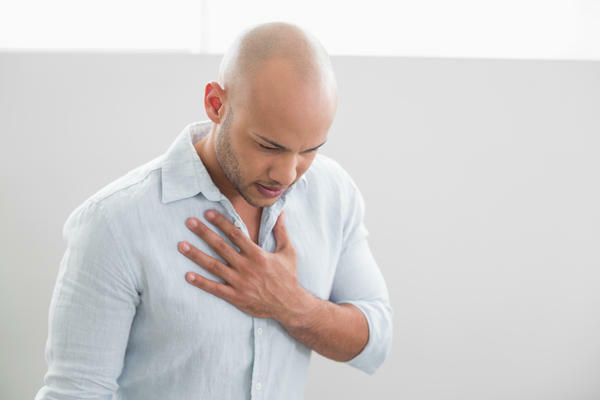 Asides the chest, it’s likely you will feel pains in other parts of the body, like the shoulders, arm, neck, upper abdomen, back, teeth or jaw and the throat. Dizziness is a common and significant sign that a heart disease is around the corner. You tend to feel dizzy more often than normal. It comes with a feeling of light headedness that sometimes make you feel your environment is spinning. This has to do with difficulty in breathing. It signifies that there’s a disease in the airway, lungs or the heart. 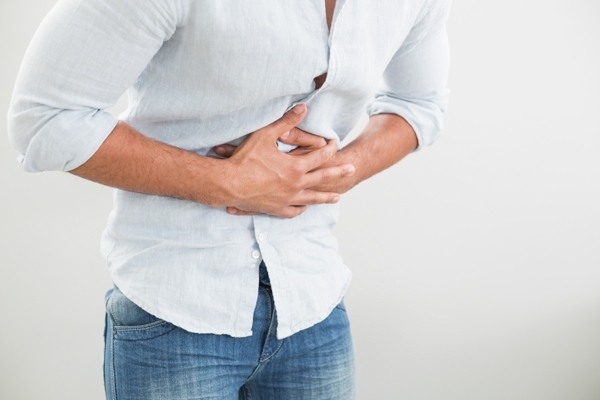 There will be gastrointestinal problems and indigestion, which is not always severe in most cases. This is also associated with the reason why older people get heart attacks more, because they have a higher incidence of indigestion. This is the discomfort or uneasiness you feel in the stomach accompanied with an urge to vomit. Also known as hyperhidrosis; it is a case where you sweat more than you should, irrespective of the temperature around you. Often, you’ll feel extremely tired and exhausted, having done little or no work, and lacking the energy and motivation to work effectively. Hopefully, you have read through the 8 signs of diabetic heart disease, and will be able to recognize any of these symptoms when you notice them, particularly if you have already been diagnosed with diabetes. Posted on 11th January 2016 by admin. This entry was posted in Diabetic, Health and tagged Diabetic heart disease. Bookmark the permalink.